This class is exactly what the title suggests. 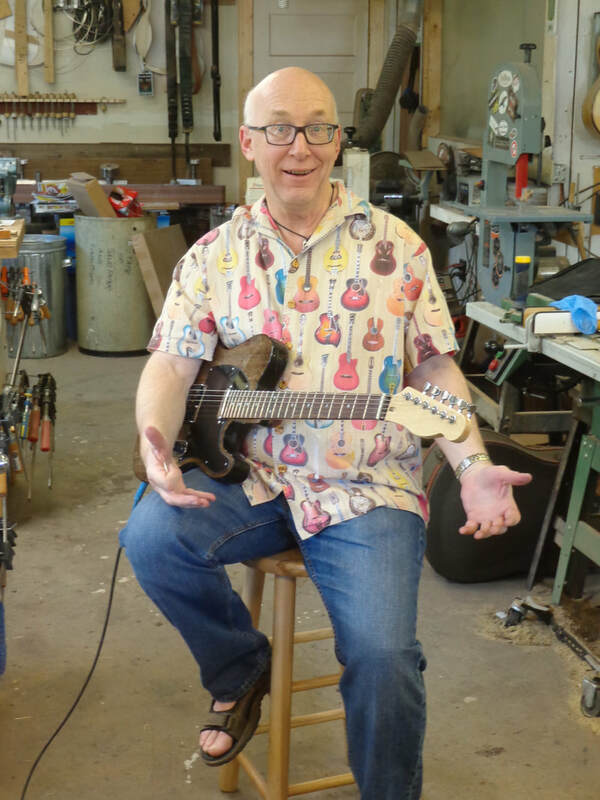 2 days in length, we'll make custom fabricated bone nuts and saddles, all types of fretwork, truss rod adjustment, proper setups for both electric and acoustic guitars. We'll try to cover as much as possible in two business days. It's a good way to lower your monthly repair bill! Cost is $400 plus applicable taxes, includes shop use, tuition, bone nut and saddle blanks, even enough fretwire for a full refret. Contact us if you are interested, classes are limited.